Kindergarten graduation is a sweet and momentous occasion for the kids, as well as for you as the teacher. 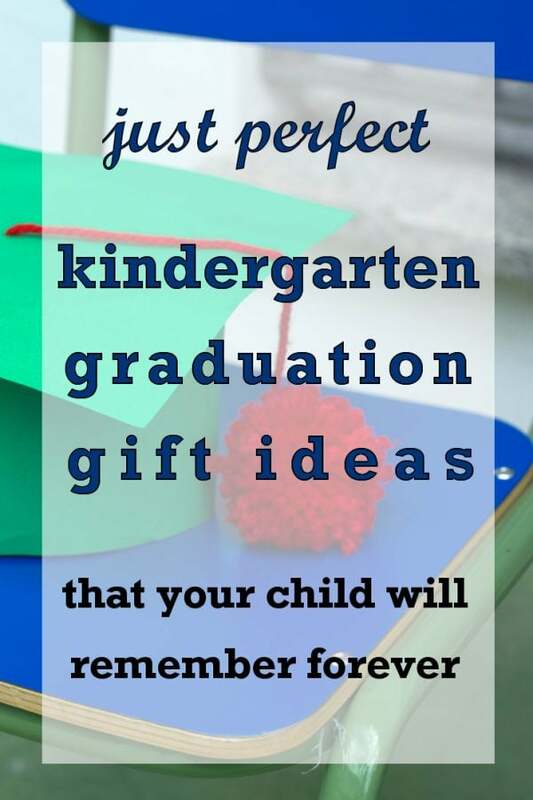 However, it can be costly to buy gifts for graduation for everyone in your class. Check out some cute ideas that aren’t too costly below. Class rings for your kindergarteners is such a cute idea and can make them feel even more grown up! They will proudly wear the rings and then proceed to eat them! 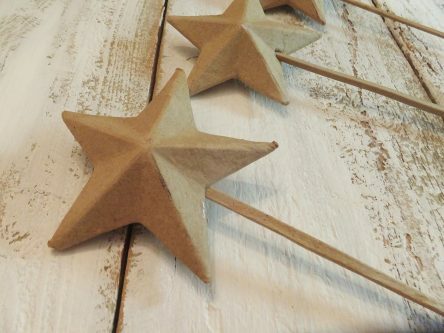 These paper mache star 3D wands can be spruced up with glitter, paint, or confetti. It could even be a craft project for the class in addition to being a gift! This low cost CD full of playtime kids songs is a wonderful idea to keep the kindergarteners enjoying music and continuously moving throughout their summer. This book is truly a classic. It’s been around for a while and is such a good book to read for kids who are practicing reading or whose parents read it to them! Mini chalkboards would be a nice gift for the kids to play school at home, or draw whatever they want to draw! For the parents’ scrapbooks or to keep with their kindergarten pictures, this “Our Little Graduate” title paper piecing is a cute way for the parents and kids to remember their kindergarten year. Your kindergarten class will be proud to display this Kindergarten Graduate magnet on their fridge at home, to show that they graduated with honors from kindergarten! 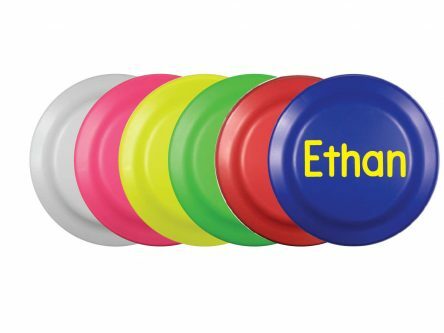 Summer is a time full of swimming, beaches or pools, and these inflatable colorful beach balls will make the experiences they have even more special. Write the year on it or “Class of ____” in permanent marker, and it not only serves as a fun activity but also serves as a reminder of finishing kindergarten. These mini dry erase boards can be placed anywhere for the kids to draw on, as they are adhesive and stick to many surfaces. Let the kids continue to practice their unique creativity! 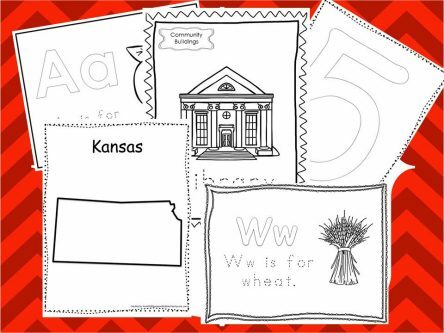 Alphabet flashcards will help keep your kindergarteners’ minds sharp over the summer so that they can start first grade in the best way possible. This package of personalized insert photo keychains has enough to give a few to each student, which means they could save one, give one to a parent, and gift one to another family member. Place their class picture or a candid picture of them into the slot and voila! Your kindergarteners should feel like royalty. They can choose between silver and gold, and will be proud to wear it around the classroom as well as at home. Individualized treat bags of popping corn for them to make at home could be a nice, and also healthier, treat to enjoy at home with their family. Frisbees are always a hit with young kids! 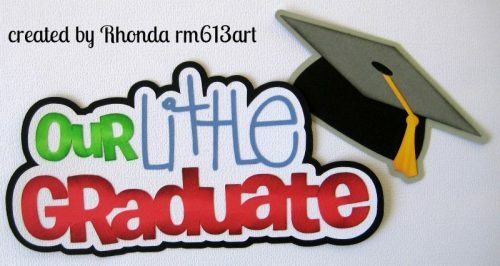 This is one you can make a personalized label to display their name and the year, or some other words of your choice to help symbolize their graduation. Sidewalk chalk allows your kindergarteners to get outside and be creative by drawing on their sidewalks, sometimes there is nothing better than something that simple! Another idea to help keep their soon-to-be first grader minds sharp over the summer, with engaging activity books! There’s never a shortage of good reasons to let them have a “big kid” notebook to write and draw in at home! These coloring worksheets will help them work on their skills over the summer. It will keep their hands and fingers practicing writing and drawing while still being a fun activity. Graduation caps are fun. Show them pictures of seniors in high school or college graduating, wearing their own caps, and how official and exciting it looks! Kindergarten graduation gifts don’t have to be anything fancy. Young children are often entertained and pleased with small and meaningful gifts such as those listed above. You will enjoy seeing their faces light up and them enjoying these gifts!